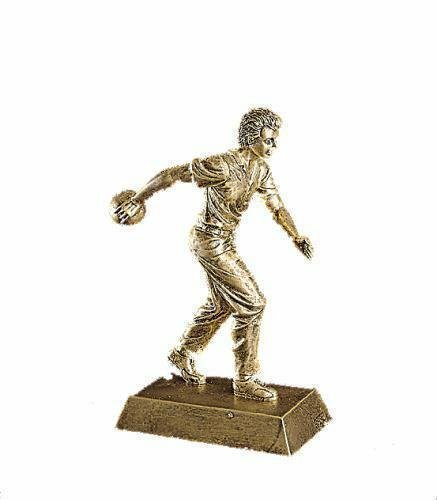 The Signature Series Resin Trophy Awards boast a gold or silver finish color in a variety of activities. These Resin Trophy Awards are unique in design and stature. 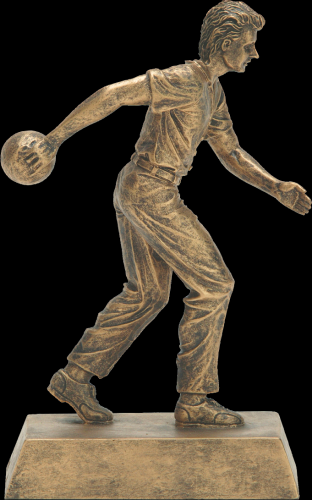 We hope you enjoy the wide selection of activities in the Signature Resin award trophies series.